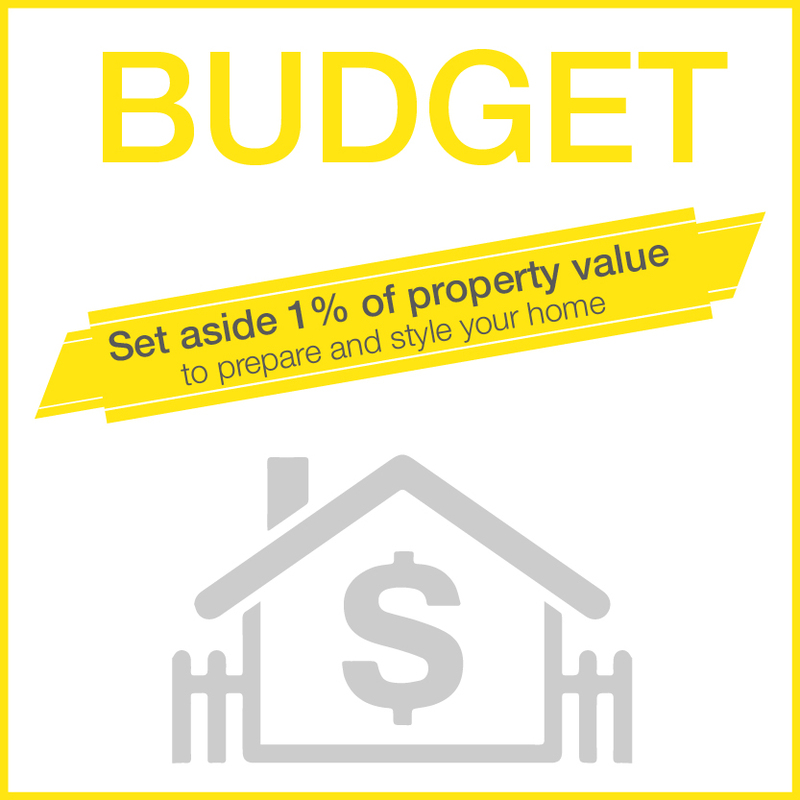 It is recommended that you set a budget to prepare and style your home for sale. If you allow a minimum of 1% and upward of the property’s value to be set aside, this will help to cover the cost of the makeover and final styling. This is a great rule of thumb when calculating your initial budget and can be adjusted as you cost up the requirements. Budgets will differ from property to property as it will depend upon the state of the property, how well it has been maintained, age of property, if it is an ex-rental, repairs and maintenance, major faults or problems identified, furniture and accessory requirements etc. Remember that if you invest your money wisely during a presale makeover, you may achieve a return of up to 3 times the value of your presale investment. 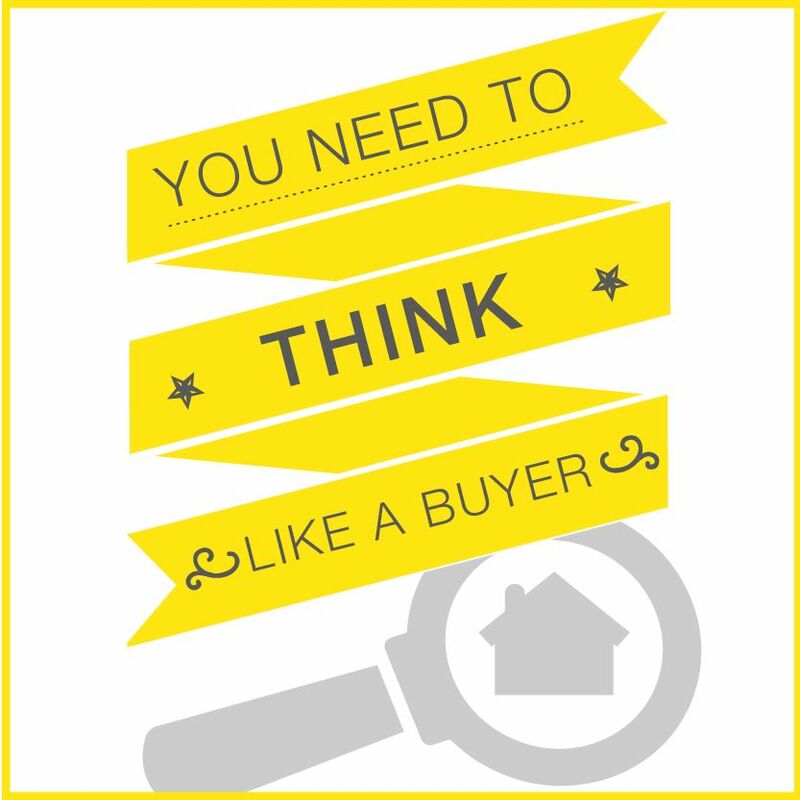 You need to think like a buyer. What do they want in a property? What type of buyer is suited to my property? These are some of the questions you need to consider when planning your presale makeover and styling. Buyers are savvy and in today’s real estate market they have a large range of properties to choose from. Buyers will always buy a property that presents the best value, and is perceived as requiring little immediate work. Remember that buyers are buying a dream and they buy on emotion. Colour selection when preparing your home for sale is very important. If you have a lot of different colours throughout your home – on walls, curtains, blinds, carpets, rugs etc. – you should make sure these are minimised. Painting can refresh a home instantly, and you may gain a return on your investment in painting. Main wall colours should be warm, inviting and neutral. It is recommended that feature walls be painted out, and that warm, neutral, modern tones be used. Colour is an individual taste and you want to appeal to the widest range of buyers, not everyone is going to love a bright red feature wall. 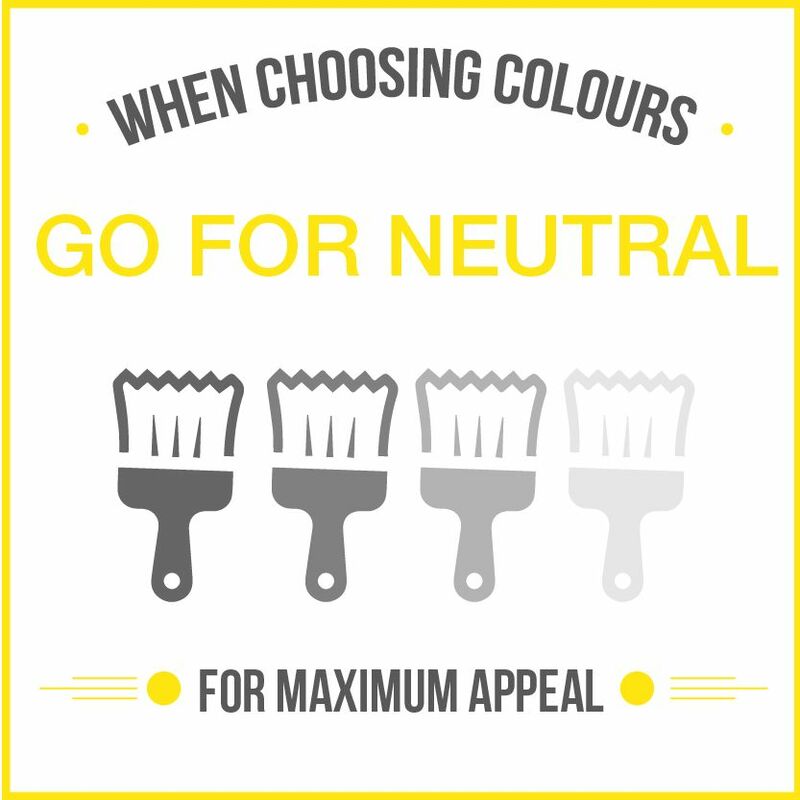 Neutral, however, does not mean that you have to sterilise your home by painting all your walls and ceilings white. It is important to retain personality of your home, but at the same time ensure that it can be like a blank canvas for your buyers. When selecting colour paint for your walls, it is important to consider either the existing colours in the home, if you’re painting all of the walls, or just parts of them. Consider the lighting in the room, as different lights reflect differently on paints and colours. Remove any curtains with multiple colours. Generally it is not recommended that you overspend on expensive roller blinds or roman blinds. The value of your home may dictate the type of blinds that you use. Quality venetians that are custom made to fit your windows are highly recommended. Do not use cheap ones bought from the local hardware stores. Dark venetians will work if the blinds are generally left open. When selecting new carpet for flooring, remember to keep them light. This does not mean you can only use creams and whites, but rather, try beautiful sandalwood or beige toned carpets. If you want to use colour in your home, it is recommended to bring clout in through the use of accessories such as throw rugs, artwork, cushions and floor rugs. This can make a huge difference to the feel of your home. The top mistake that sellers make when painting their home is colour choice. Using the wrong colour is very damaging to a property’s presentation. You can get professional advice to ensure you create the right look for your target buyer – this is always the end goal. 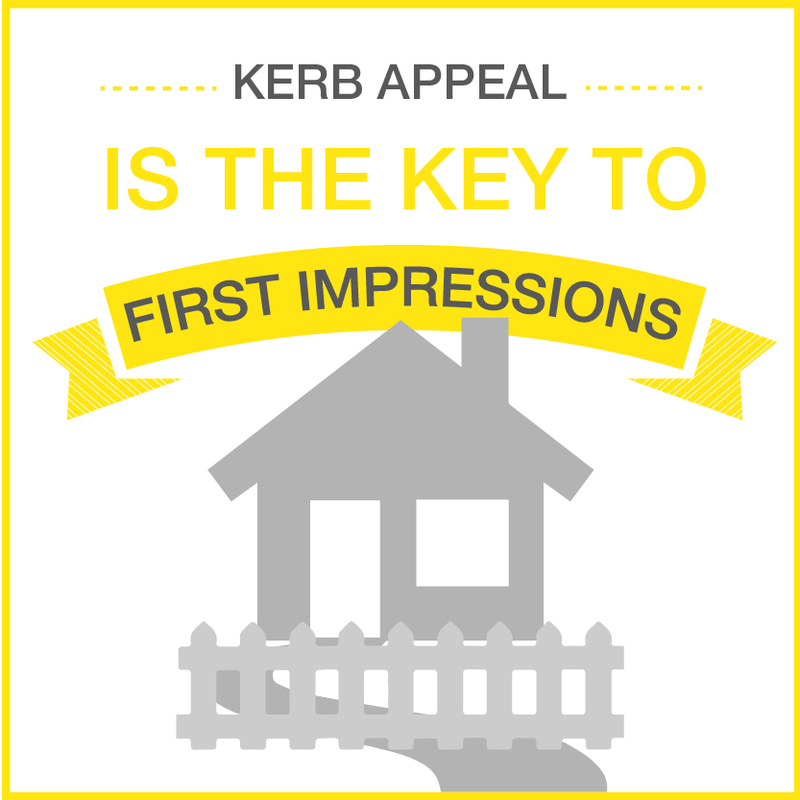 Kerb appeal is the key to first impressions. A buyer will view your property on the web and then decide if they want to take a drive past to see what it really looks like. If kerb appeal is lacking, it is unlikely the buyer will return as they will judge the outside to represent the inside. So consider this: every buyer is going to drive by your home prior to the home open and make a judgement as to whether they will waste their time coming back! The front of the house is the invitation to walk through the door. Removing weeds, trimming overhanging trees, mulching and tidying up the garden are keys to attracting buyers. This is not limited to the garden; you need to consider the face of the house, driveways, pathways and other areas that may impact the look of the property. The internet provides all the information you need to understand the real estate market in your area. 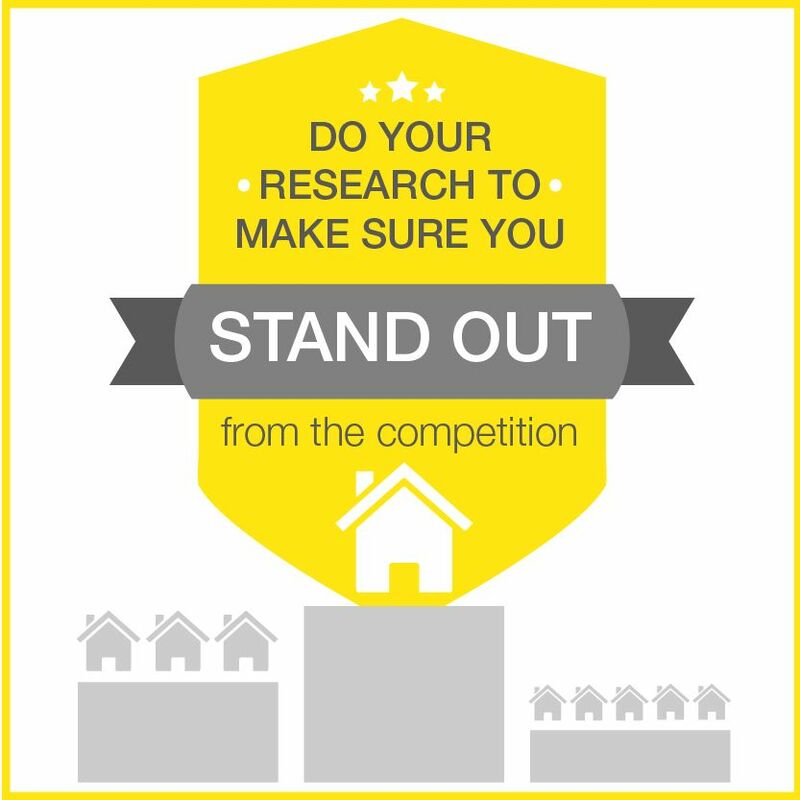 Do your research and establish who your target buyers and competition are. Look for revealing information in reference to recent sales and listings in your immediate area. Preparing and presenting your home for sale is all about differentiating your property and ensuring you stand out from the competition. For you to do this successfully, you need to know your competition and be informed. Attend home opens in your area and some surrounding suburbs in order to get a feel for what buyers are looking for, resulting in firsthand knowledge of the competition. This should be done the moment you think about selling: the more informed you are, the more successful you will be when selling your home. View the competition objectively. We recommend that you do a weekly watch on your competition. Set up alerts on real estate websites. Make notes on the current listings, the original listing price, the agent, size of the property, age of the property, number of bedrooms/bathrooms, if the property has been renovated etc. For a minimal fee, you can purchase sales information for the street or suburb your property is located in. 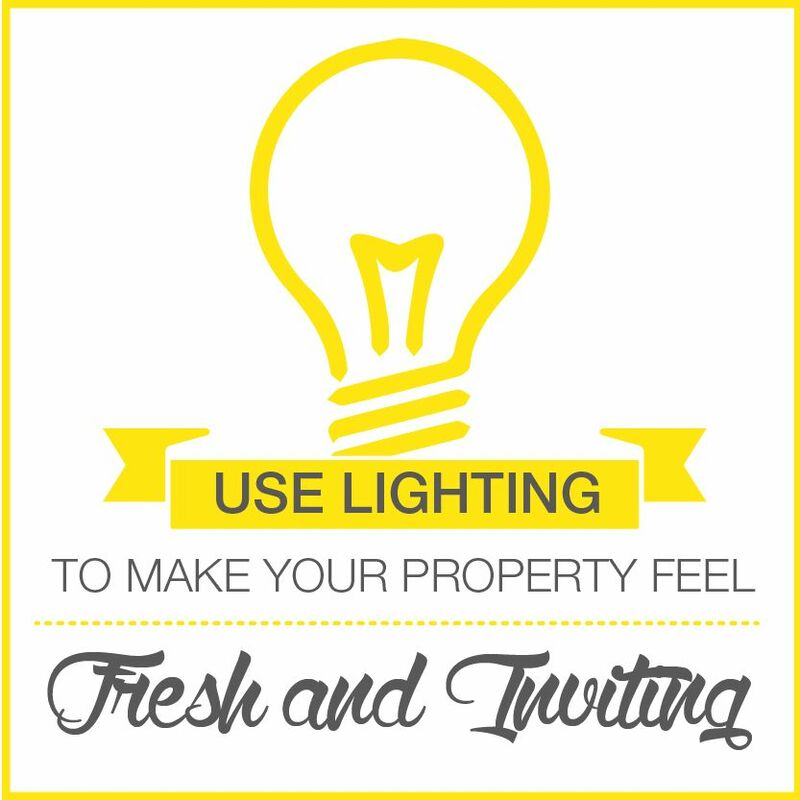 When preparing your home for sale, it is paramount to de-personalise the property. This does not mean remove every piece of artwork and accessory from the home. It simply highlights the need to remove any personal pictures, certificates, degrees, awards, trophies, medals, fridge art etc. 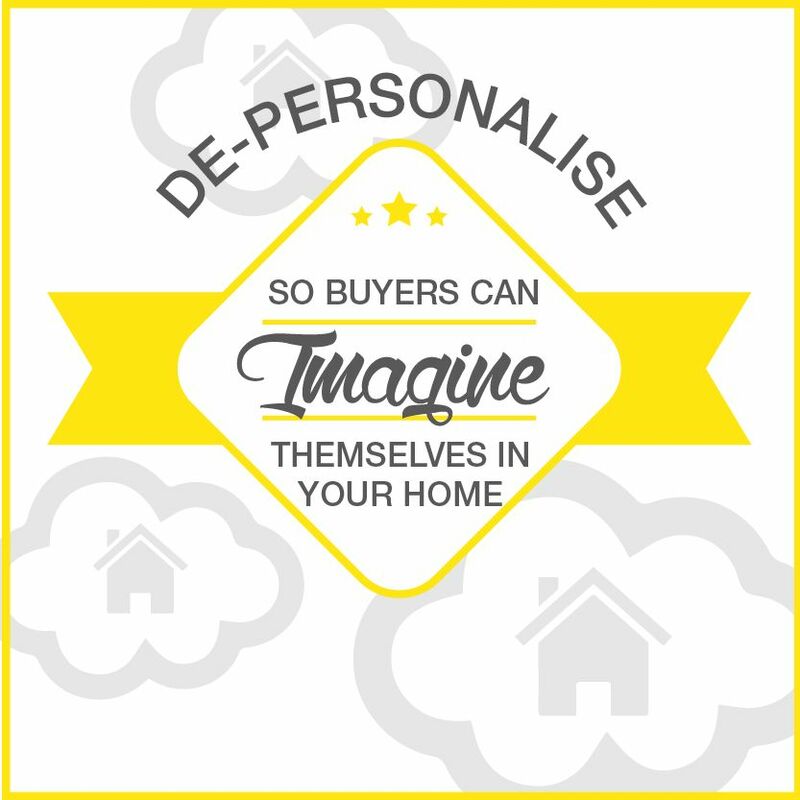 De-personalising enables the buyer to imagine themselves in the home and not see you and your family. Generally most artwork and some accessories are acceptable to remain as part of the final styling for sale. However, very individualised personal artwork and accessories may not be suitable. 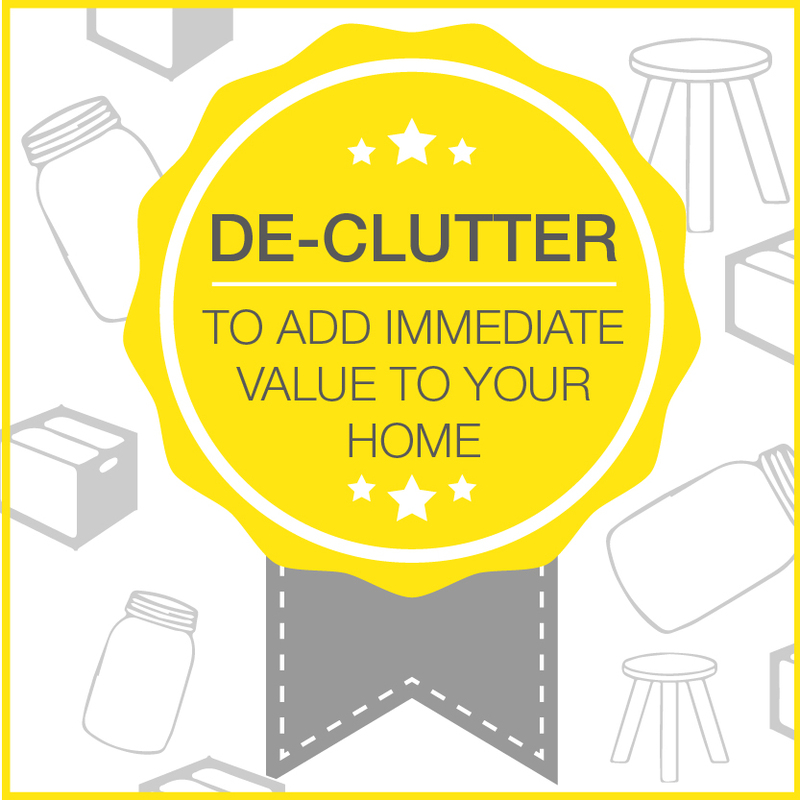 De-cluttering is the simplest way to add immediate value to your home. Minimising the amount of furniture, accessories and items stored in cupboards will enable buyers to visualise the space the house has to offer. As homeowners, we collect lots of personal items and furniture over the years and the way in which we style our homes to live in is very individual to our tastes. However, these may not be suitable for the final styling and staging of your home. We recommend that you de-clutter each room, including the cupboards, and if possible, store excess items in office storage facilities. Some may not have the ability to do this; for these cases, recommend all de-cluttered items be stored neatly in boxes and stacked in an orderly fashion in the garage or shed. Neighbours, friends and family are often happy to help with storage during the sale process. Don’t just move things from bookshelf to cupboard. Buyers will be looking in all the cupboards so they can see what storage space is available. If your possessions are visibly crammed into the spaces, they will be inclined to believe the property is lacking in storage space – a real turn off for buyers. You want the agent you engage to perform for you, which means securing a sale, for the highest price in the fastest possible time. The contract that you will be required to sign with your agent is legally binding and includes no performance indicators. Most agents want to lock sellers in for a period of 3 + months. Chris Bursey from Ray White Bursmac only signs properties on for 8 weeks to ensure he meets your expectations. Make sure you thoroughly understand the contract you are signing with your agent. Contact the local real estate institute if you have any questions. Ask for a copy for you to review and make notes of questions you have. Not everyone has sold a house before. Keep the sale of your home a strictly business transaction and look to engage the right agent based on their successful case studies. Marketing strategy – what is best for your home and level of marketing. Property valuation – how did they come up with the price. Their average time to sell a property and sales records. Knowledge of the area and buyer market – speciality. Your agent may provide some styling advice. However, you will find that is of a very general nature. The promotion of your home starts with the internet. Over 90% of buyers will find your property first on a real estate website so the first impression of your home starts here. Professional real estate photography is not expensive and it is recommended that you view the listings of the agent you are thinking of engaging to see if they believe in the benefits of professional photography and home staging. If not, you may end up with a “happy snap” option (cheap), putting you firmly behind your competition straight away. Styling your home and preparing the home for sale goes hand in hand with your advertising and marketing campaign. If you are to spend lots of money on marketing, then it is essential that you improve the look and feel of your home to go above your competition and get as many buyers in the door. 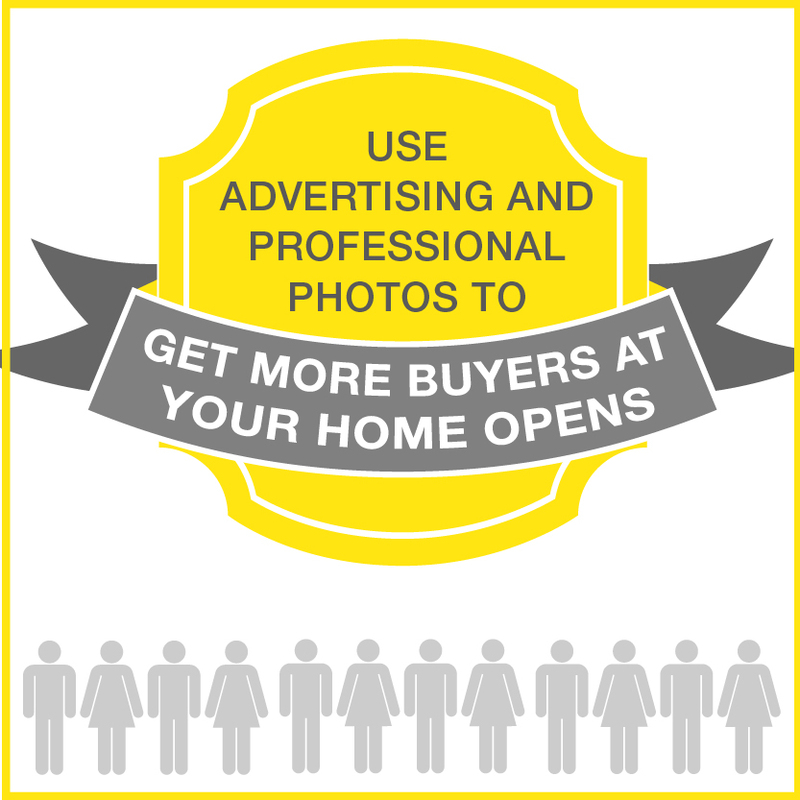 AIM of marketing your home is to get as many buyers through the door! Advertising is generally paid for by the seller. Sometimes agents will say it is included in their commission and in this case you may find they have a slightly higher commission rate. No matter which way you look at it, sellers pay for advertising. It is advisable to be proactive with your advertising and pay for it, allowing you more control. 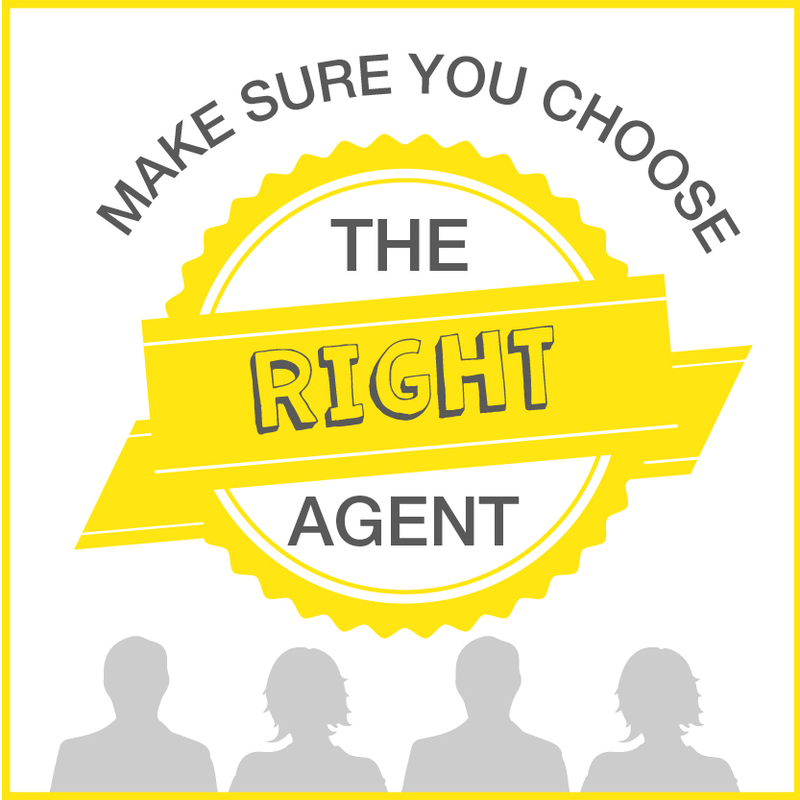 Understand where your agent is promoting your sale and the benefit that it will provide. Better promotion of your property equates to more buyers attending your home opens. If they haven’t seen it, they won’t buy it. We want to create a bidding war. Note: you can engage your own photographer if you are not happy with the quality of the images your real estate agent provide. The garden or outdoor space should be presented and promoted as a place that provides tranquillity, peace and outdoor entertainment. This is a key area in the promotion of lifestyle living and should be staged accordingly. Encourage buyers to imagine themselves living and entertaining in this area. As properties are sub-divided or built on similar blocks, smaller yards are becoming the norm. Ensure whatever space your property has is utilised to its maximum advantage. 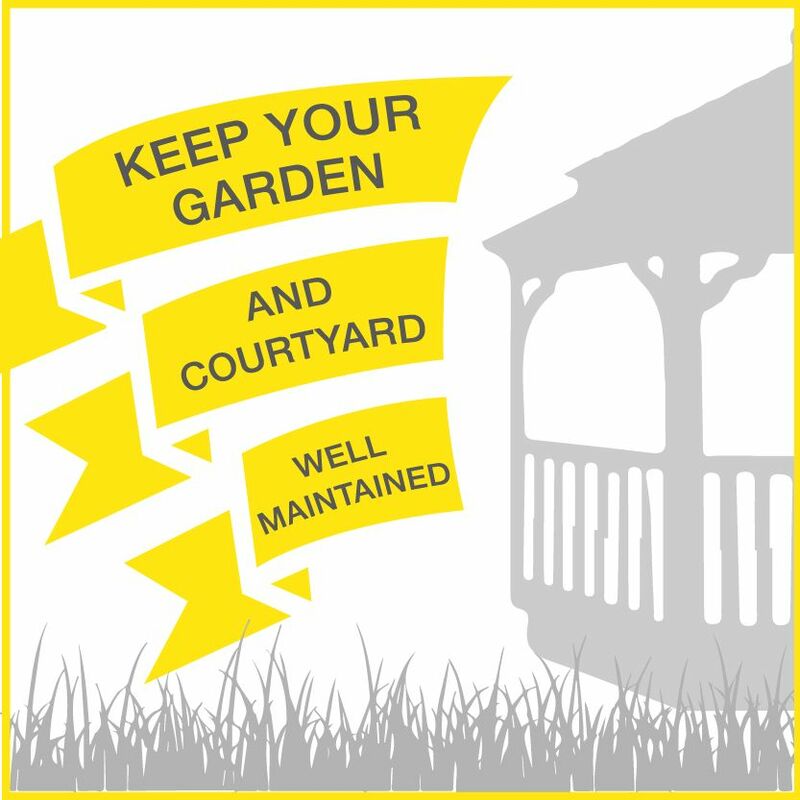 Gardens and courtyards need to be well- maintained, clean, tidy, trimmed, weeded and mulched. If required, investing in new plants will hugely benefit the sale. Consider using pots that can be transported to your new home. We suggest paying a little extra and getting medium sized plants rather than small pots. Pots of colour are a great option placed in and around entrances, courtyards and verandas. Trim overhanging trees or excess growth on vines. Remove rubbish piles and build-up in and around shed areas. A light and bright property feels fresh, open, warm and inviting. A dark home will feel cold and cramped; buyers may be cautious of what’s growing in the corner. Light bulbs should be replaced with bright white lights and the maximum wattage allowed should be used. Ensure that heavy drapes or blinds are opened and there is as much natural light as possible during home opens. Light wall colours should be used where there is limited light in a room. There are always those little jobs that we have let go and put off for years. Unfortunately, buyers are very good at focussing on those problem areas, so these small tasks should not be left unattended. A small maintenance issue flags up a warning sign for buyers, leaving them to wonder what more costly jobs have been neglected. Start at the entrance of the property and walk through, noting down any maintenance issues that you need to complete and action them as part of your makeover. 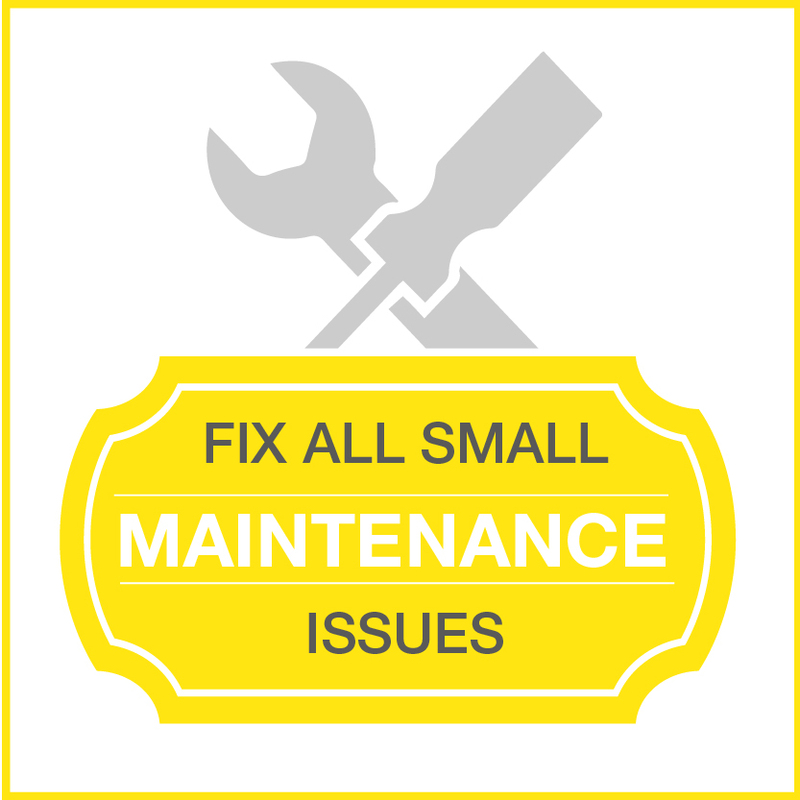 This may include replacing light switches, cleaning around door handles, patching up an old hole in the roof, replacing a broken fan or light etc. Whatever the maintenance job is, don’t leave it for the buyer to discover as they focus on the negatives they find during the home open. This will distract them from all features and benefits from your home. 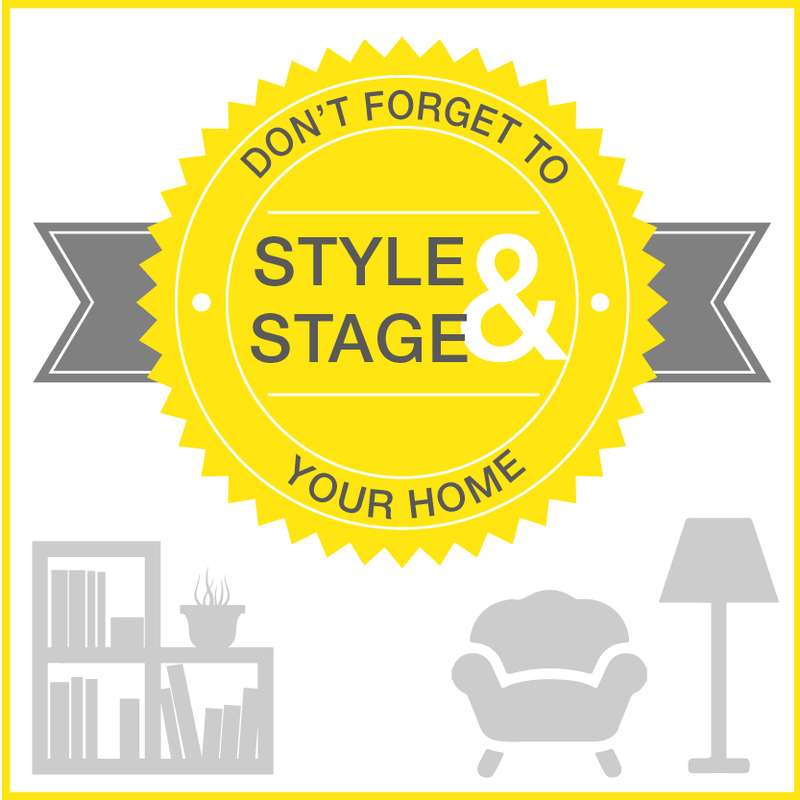 The final step in any journey of preparing a home is the final styling and staging. In many cases, homeowners can work with their existing furnishings. However, it might be that immediately following the de-cluttering, you need to restyle the room so that it works best with the flow of traffic into each room. What this means is that you need to consider where the doors and windows are. The way we live in our home is very different from the way we should style it for sale. For example some people may put lounges up against doorways or stairways or entryways because this suits their way of living. However it is important to consider the flow of traffic of buyers. So if you have a stairway consider not blocking it to allow the flow of traffic through the home. Sometimes we have to compromise while styling the home for the sale process and it can become awkward when you have a family and you need to rearrange your lifestyle for a short period of time. This small inconvenience can have a huge payoff by minimising the amount of home opens. Ensuring that all the furniture fits well inside a room and that buyers see as much of the space that is available as possible. De-personalizing your home, ensuring that buyers see themselves – and not you – in your home. Adding the right accents and colours to suit your home. Not everyone wants to go out and buy a whole bunch of new cushions and throw rugs. If you have dated and tired furniture, it’s highly recommended that you look at hire furniture options. This may seem like an expensive choice; however, the payoff can be 3-5 times the investment in hire furniture. Hire furniture instantly changes the look and feel of your home, as their generally warm and modern tones are well-suited to your home, plus the furniture is chosen to fit each room perfectly. Bathrooms should be clear of all your ablutions and personal accessories. Use plants or greenery in the bathroom to bring in the look and feel of freshness. Use fresh towels to be placed on towel holders that are either brand new or nearly new. Do not use towels that are faded and rough. The use of cushions, throw rugs and other such accessories on lounges and beds can create an emotional attachment, with colour being a psychological benefit. They come in modern tones that can be used in your home, but it is important to also consider the personality of the house. We generally recommend a minimum of 5 cushions in a lounge room, master bedroom – anywhere from 3 upwards, and in single beds – a single cushion. It is recommended that plain linen is used on the beds and the use of throw rugs for styling and staging. In kitchens, consider the use of a recipe book and plants to provide accent and freshness. Coffee tables and side tables should be simple, and in the middle of your dining table, you can put a large vase and a bunch of flowers or a height of candles and other such accessories for décor. Remember that styling your home is the icing on the cake. The time you put into de-cluttering and storing of any non-essential items will help a lot to achieve the right style/staging look for your home for sale.